I am sure anyone, who has been interested in meet.one, must be prepared for the aigrab on 6th of March. 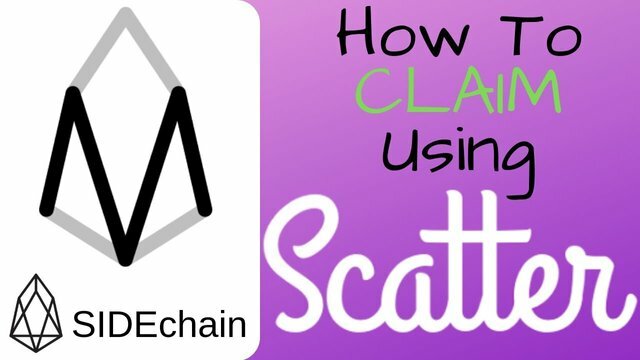 For those who don't know how to do it with scatter can watch this video by Crypto Money Life on Youtube to get an understanding about how to do it. You just got a 5.53% upvote from SteemPlus!